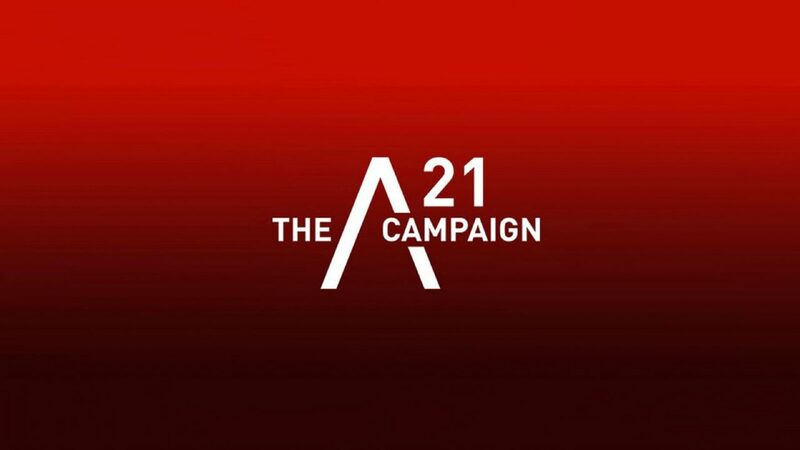 The A21 Campaign was born when the decision was made to raise our hand, and be that “someone.” It was a decision of ordinary people who decided to take responsibility regarding the issue of human trafficking. The campaign stands for abolishing injustice in the 21st century. Anyone can join – everyone can make a difference. We take park in A21’s Walk for Freedom each year in October. Keep an eye out on our events page for details of our next one.